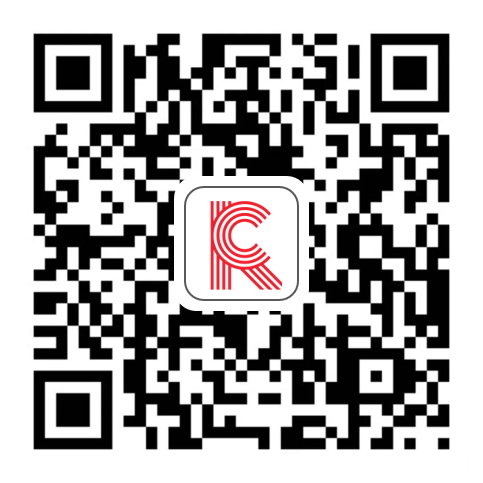 To kick off the 2018 holiday shopping season,Coresight Research will feature daily profiles of 10 innovative companies that span health and wellness; apparel, footwear and accessories; and, beauty. Each of our Ten Days of Holiday Innovator profiles gives you an company overview, insight into what makes the company innovative, and the company’s recommended “must-have” gift for 2018. The 2018 holiday shopping season is expected to be a healthy one.US consumers are expected to spend an average of $1,0007 this holiday season,1% more than they planned to spend last year, according to the National Retail Federation (NRF) annual holiday spending survey, conducted by Prosper Insights & Analytics. 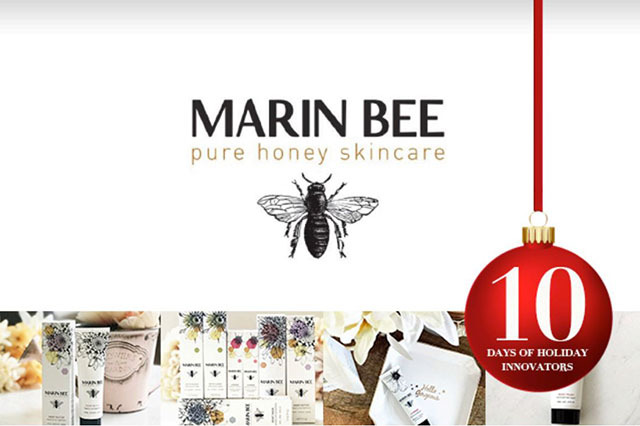 Marin Bee Pure Honey Skincare is an innovative company specializing in clean beauty. Its skincare line is made with natural and organic ingredients such as California wildflower honey, oatmeal, shea, butter, olive oil, aloe vera, clay, beeswax, green tea and jojoba. The skincare line is made locally, the packaging is recyclable, sourced locally, made at a facility powered by wind-generated electricity and printed with plant-based dyes. The company’s Planet Bee Foundation educates students and communities on the importance of bees, pollination and conservation.